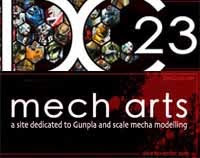 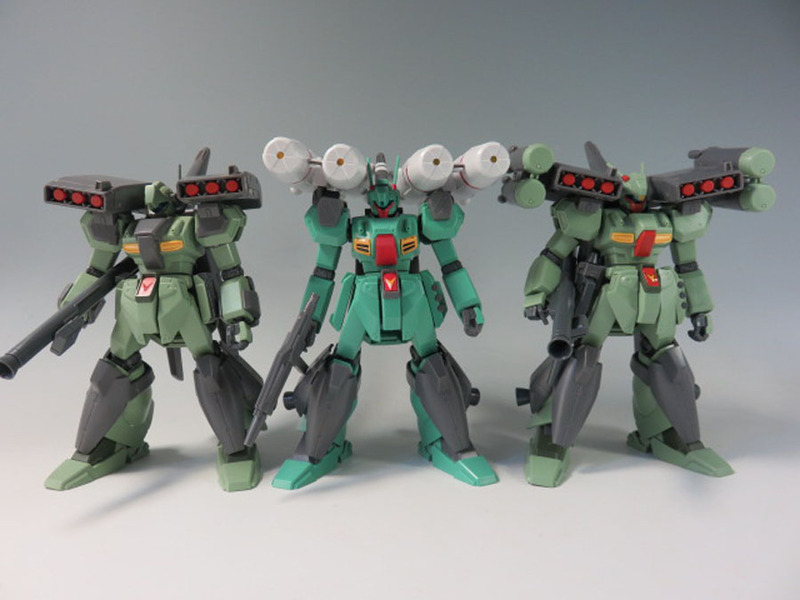 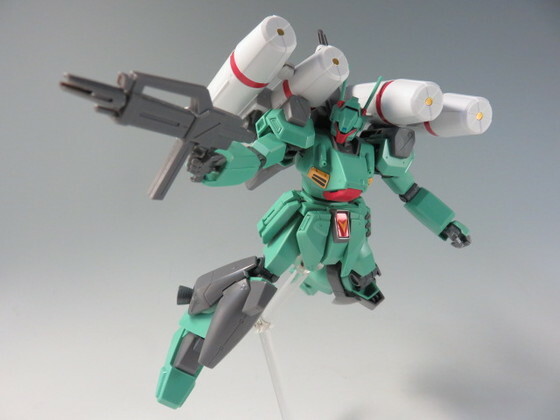 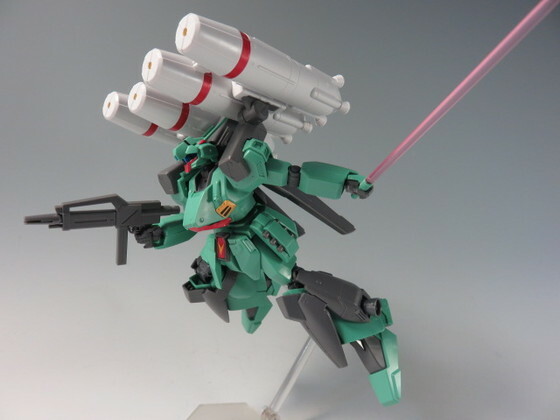 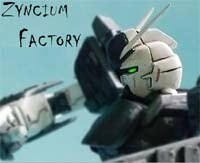 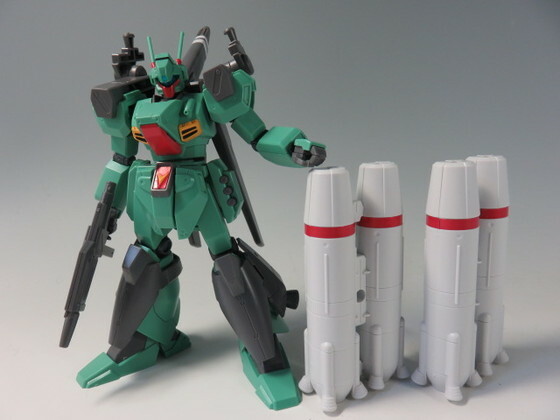 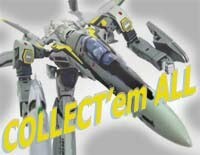 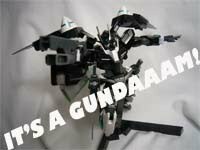 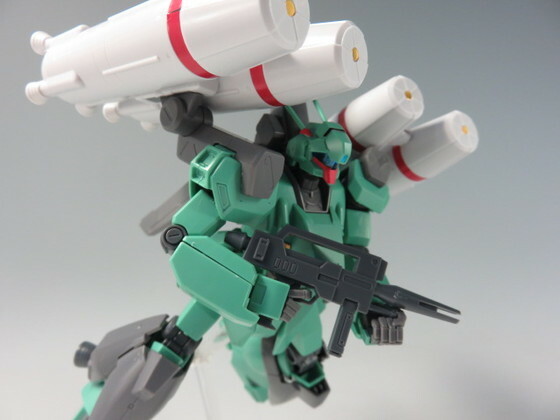 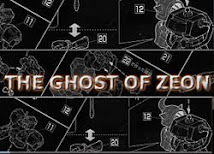 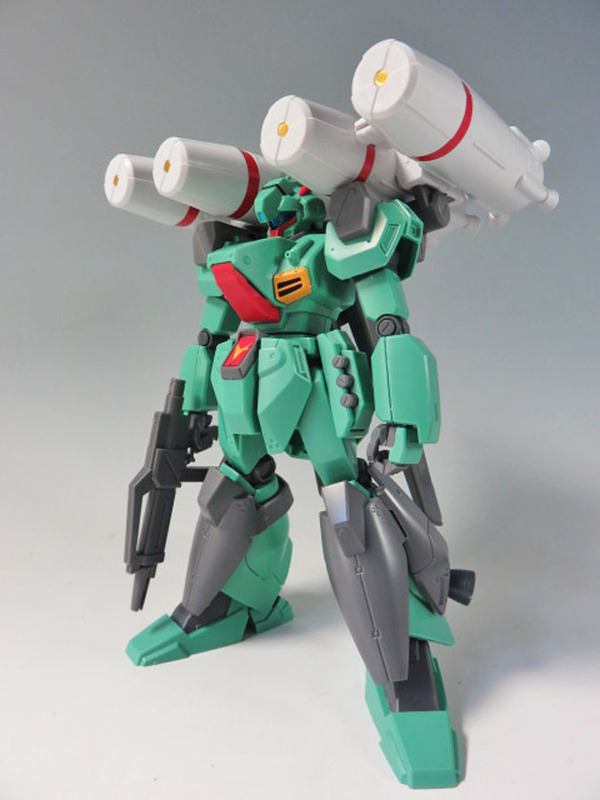 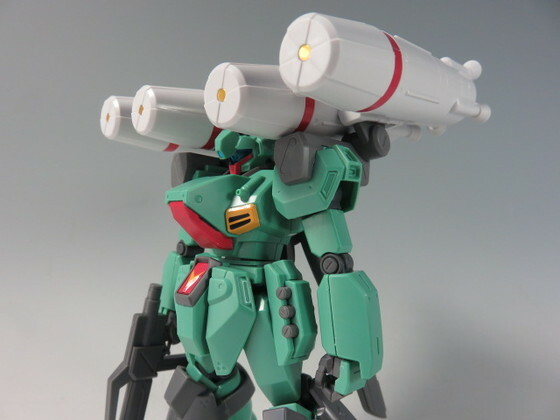 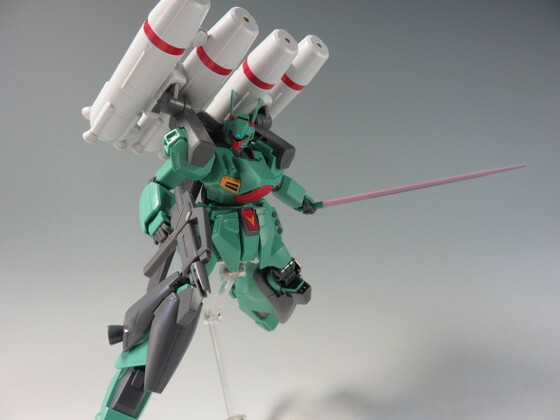 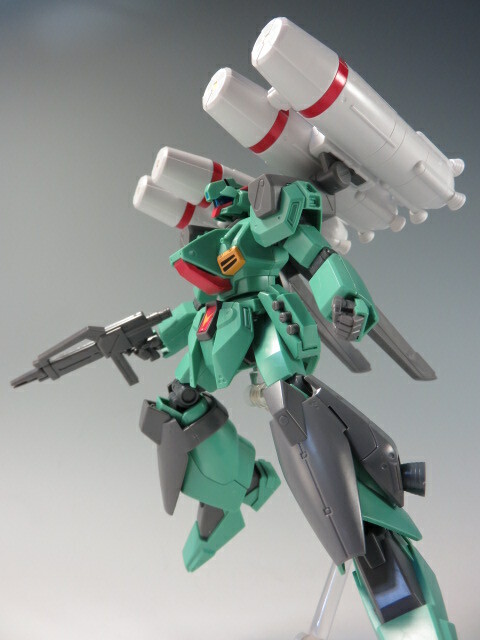 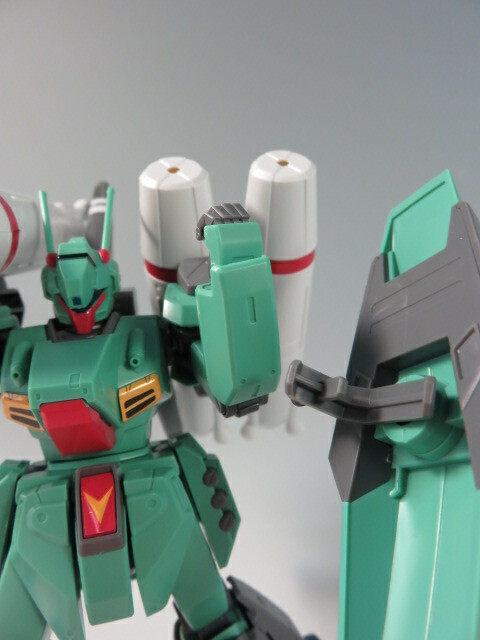 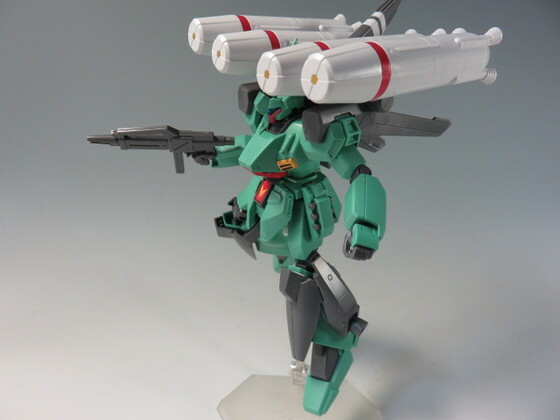 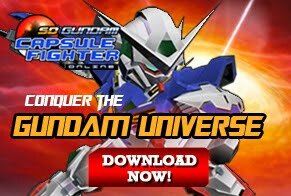 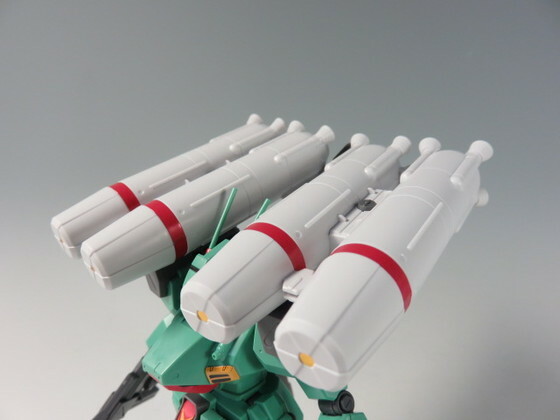 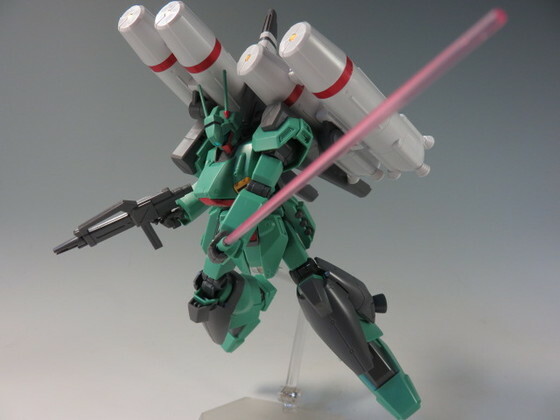 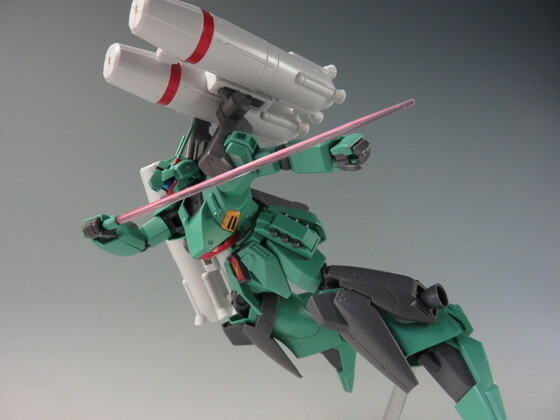 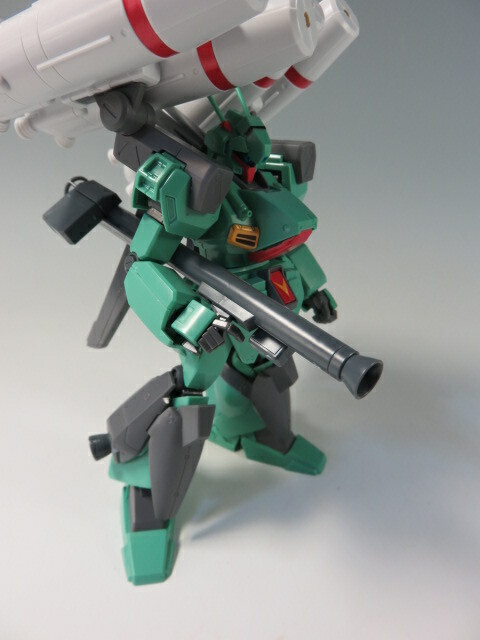 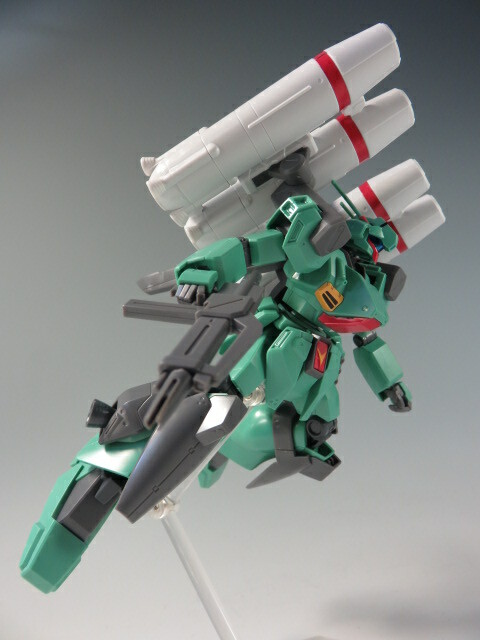 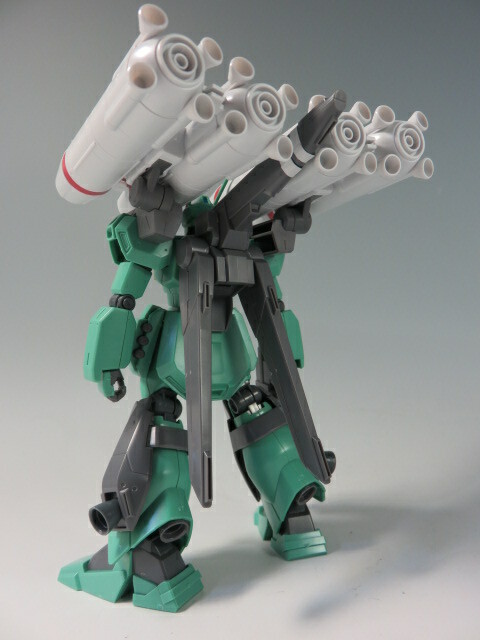 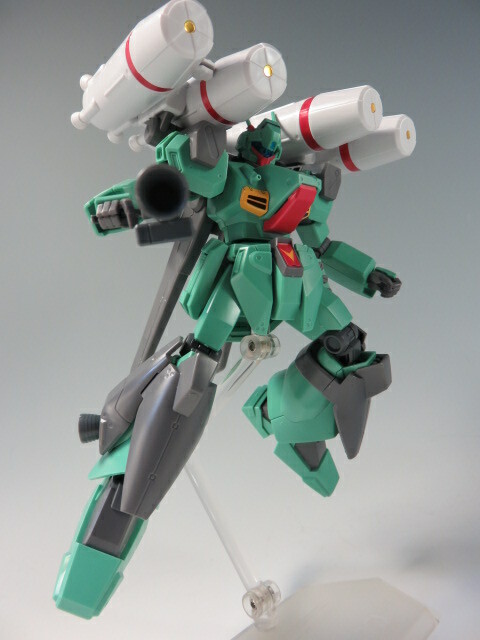 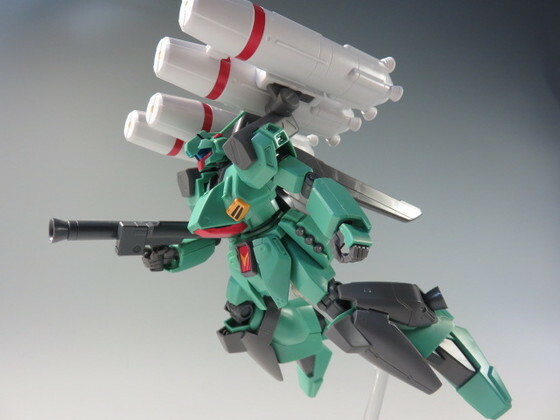 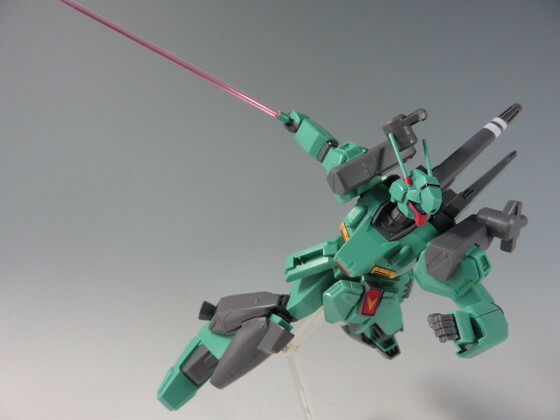 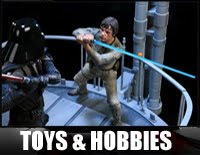 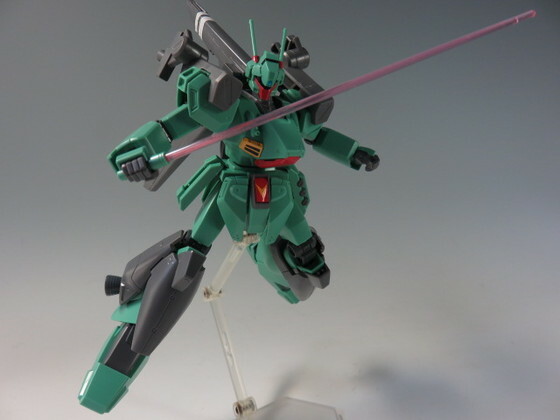 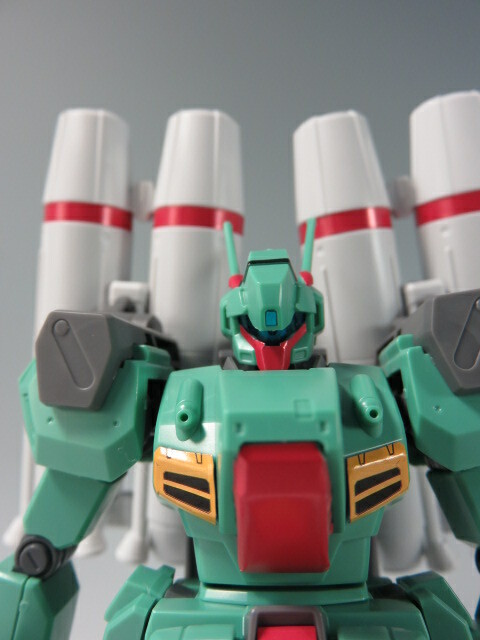 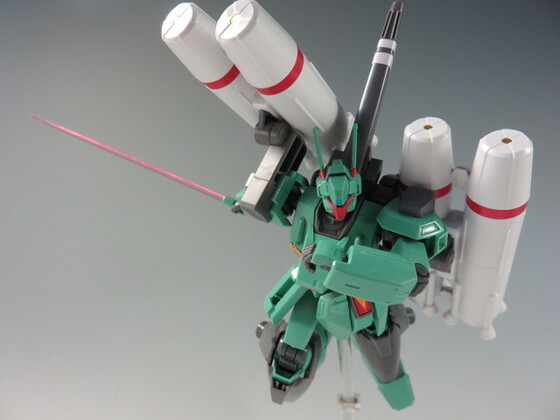 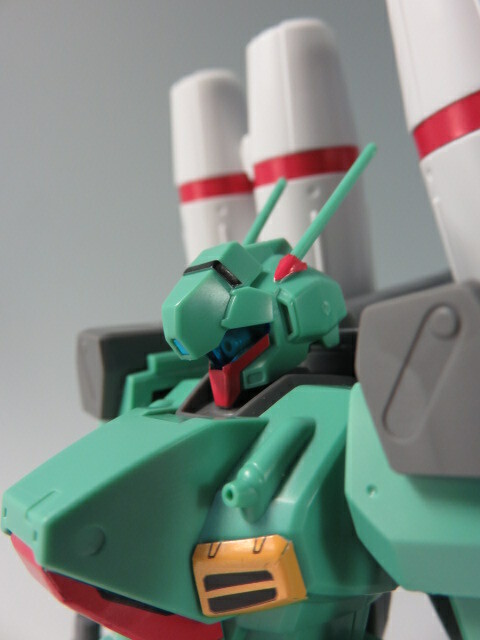 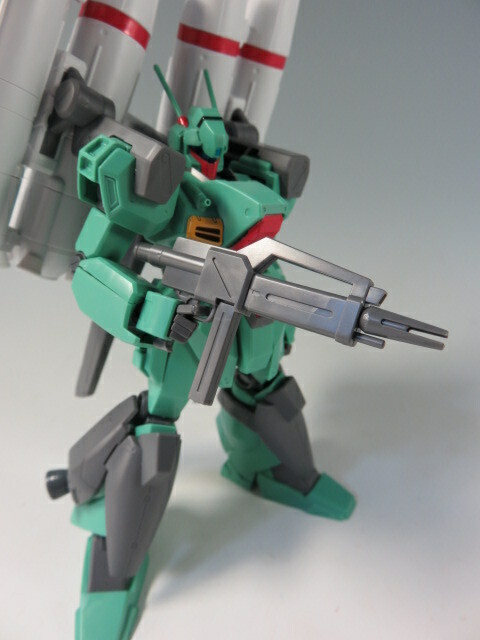 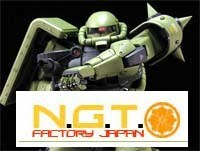 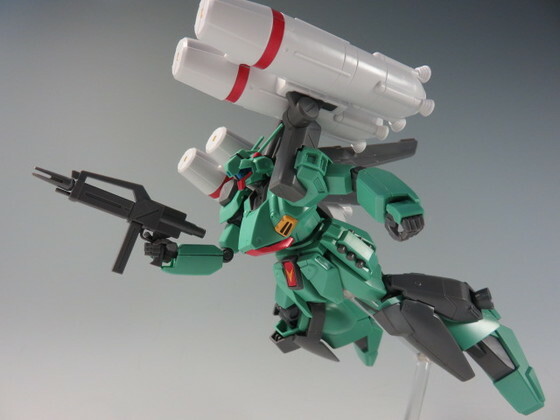 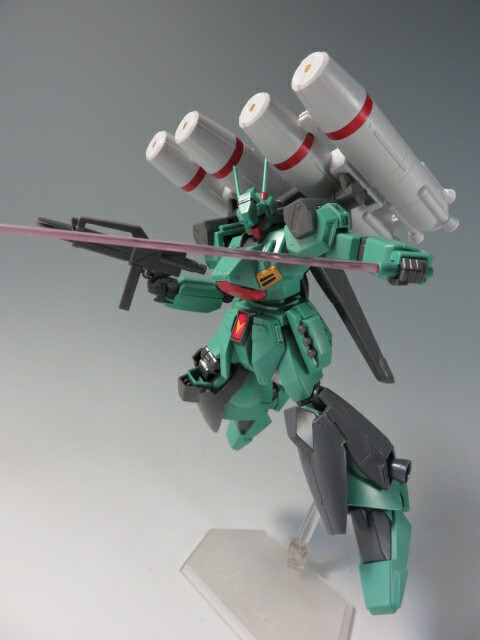 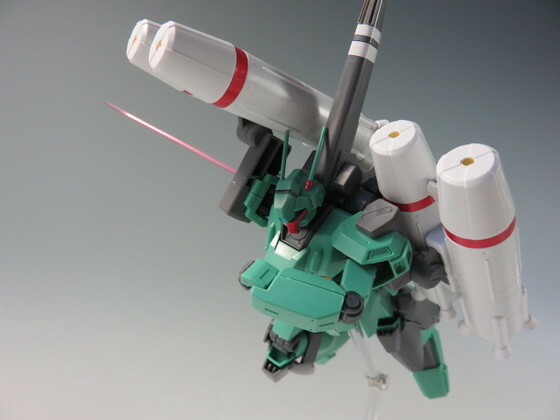 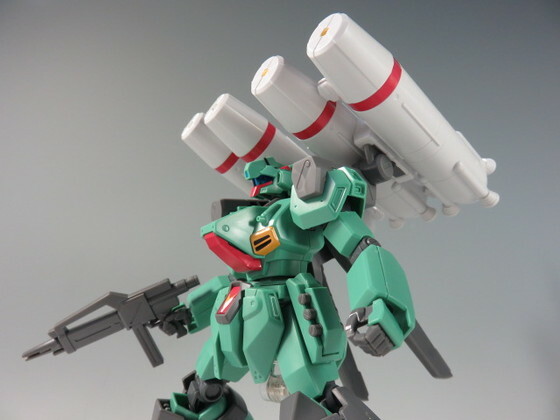 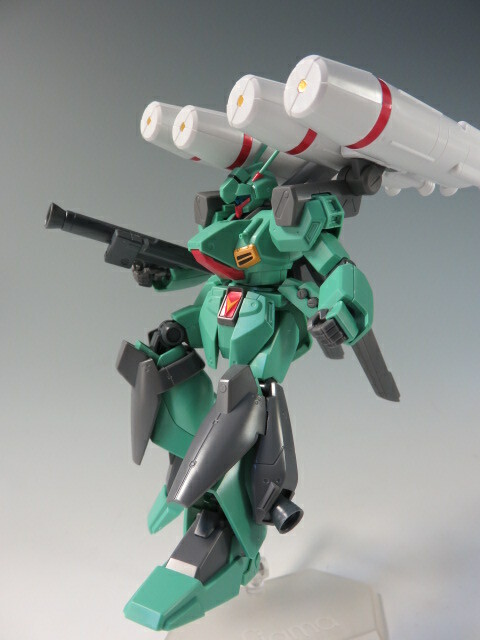 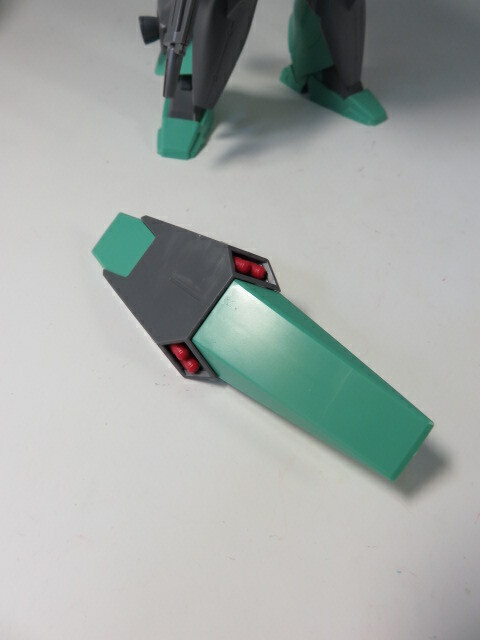 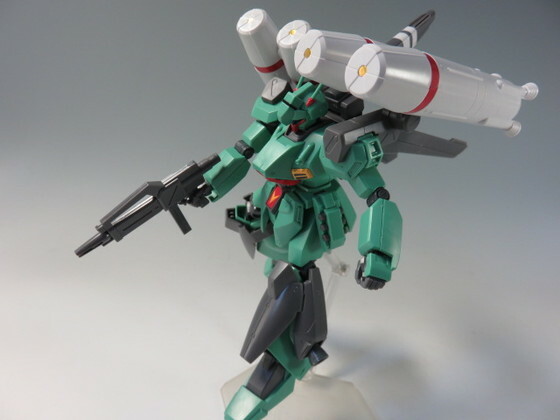 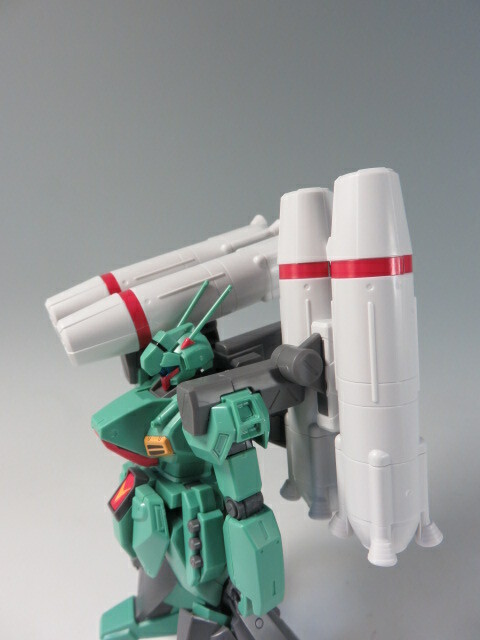 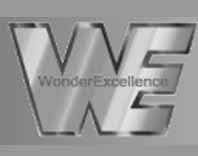 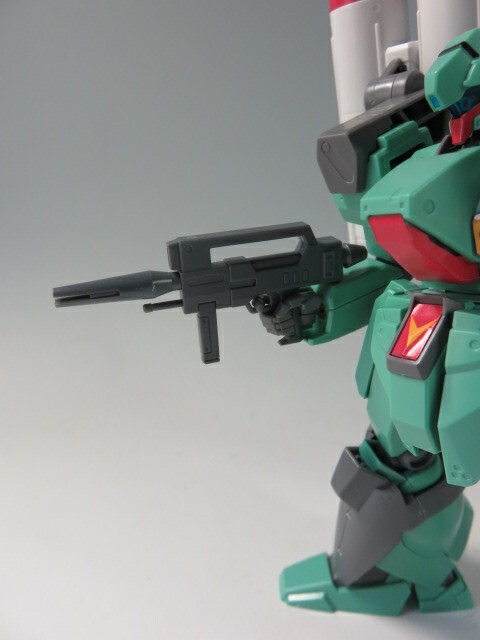 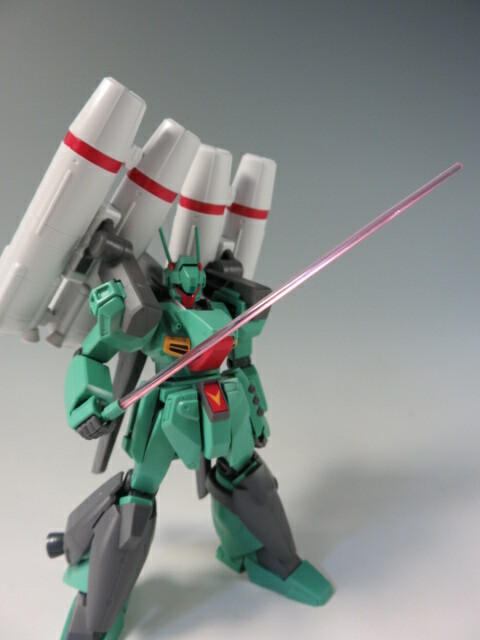 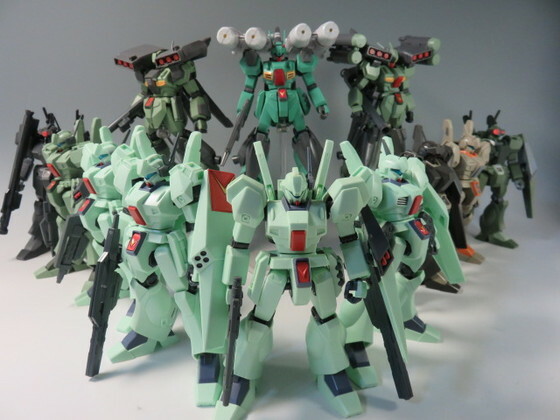 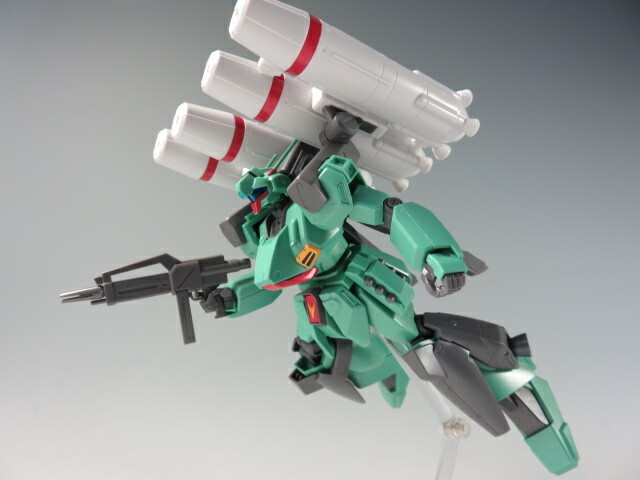 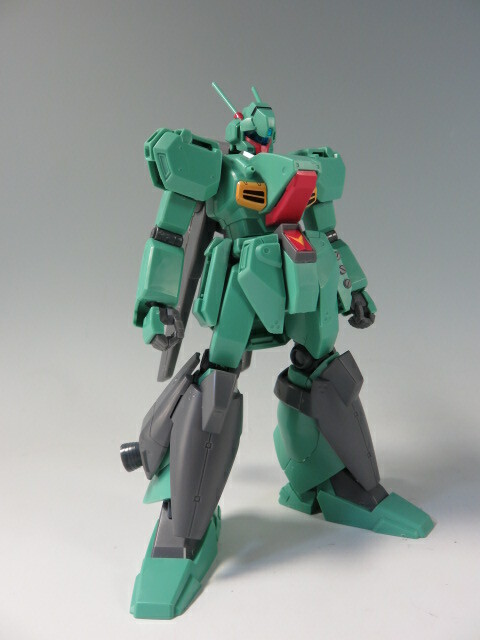 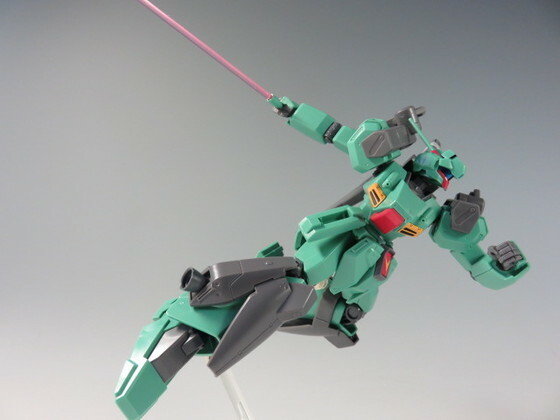 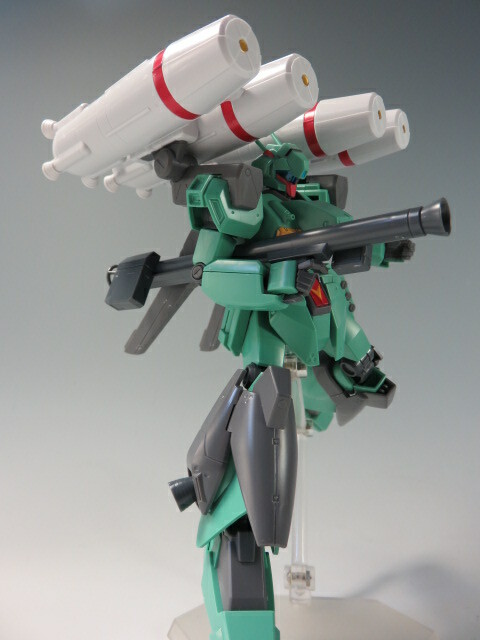 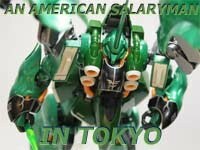 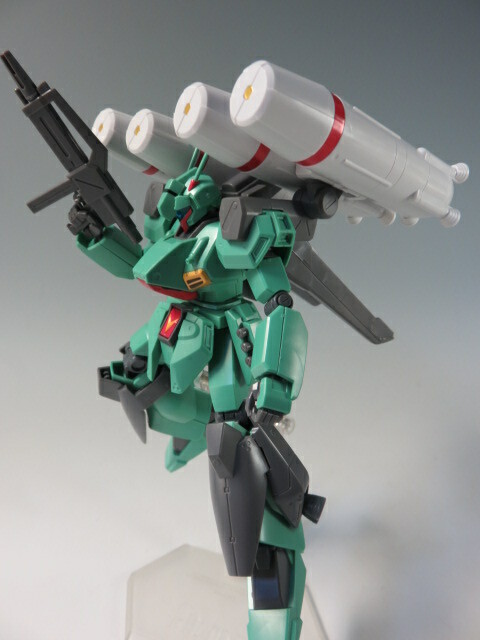 Its molded in a different green than the UC Jegans and the CCA Jegan. 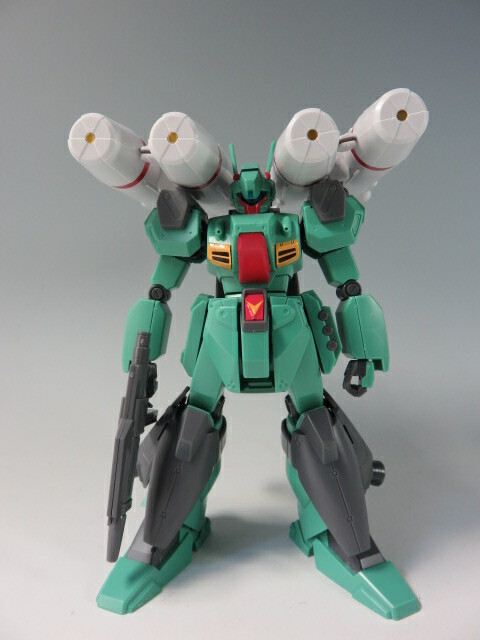 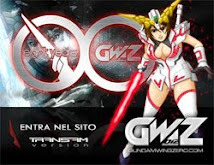 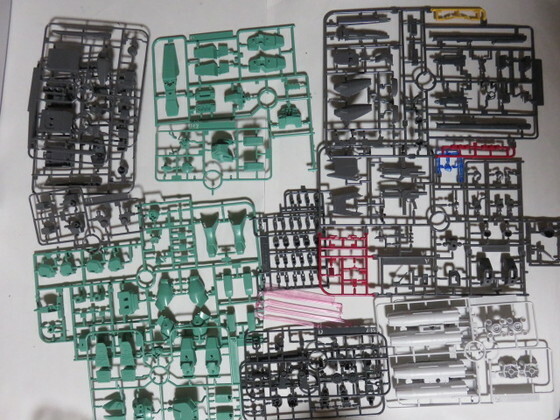 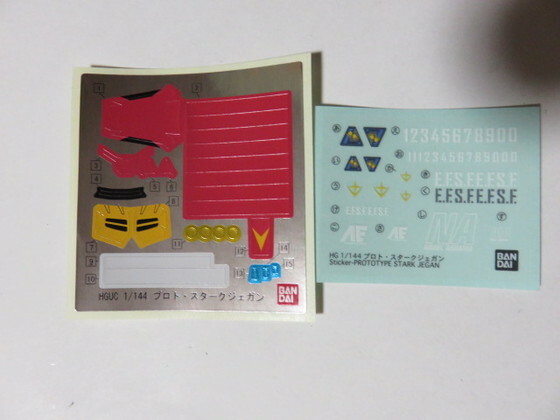 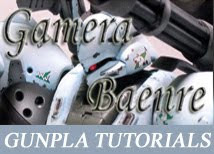 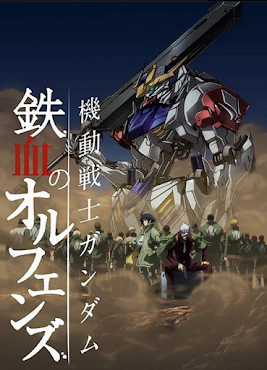 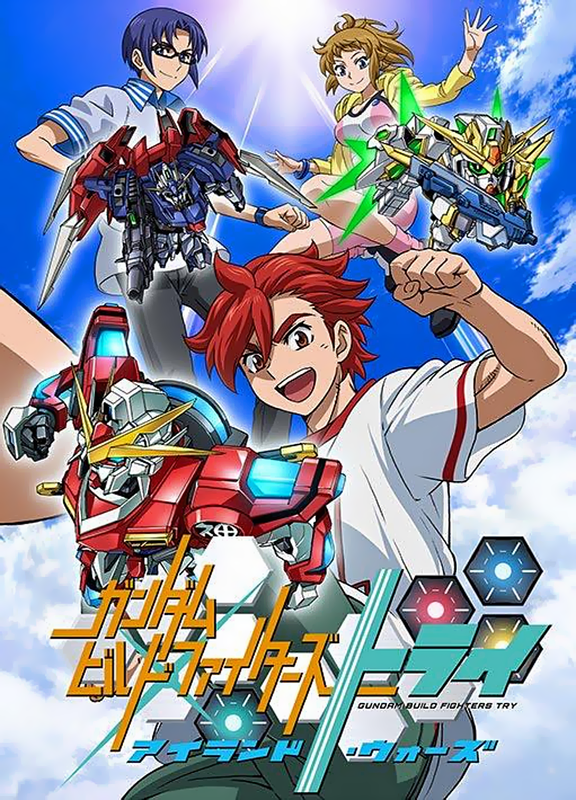 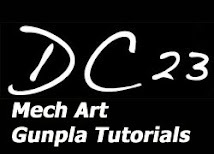 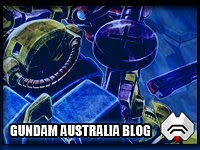 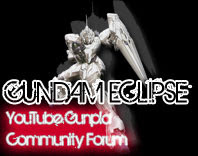 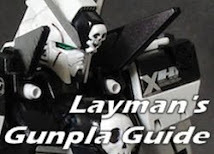 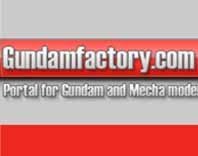 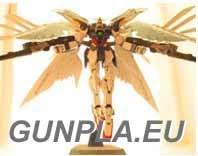 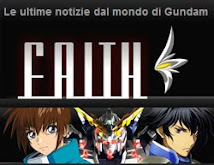 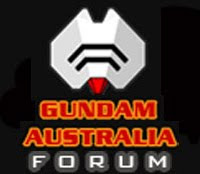 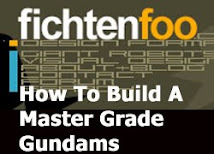 I think it looks much more like the color of the Jegans seen in CCA and F91. 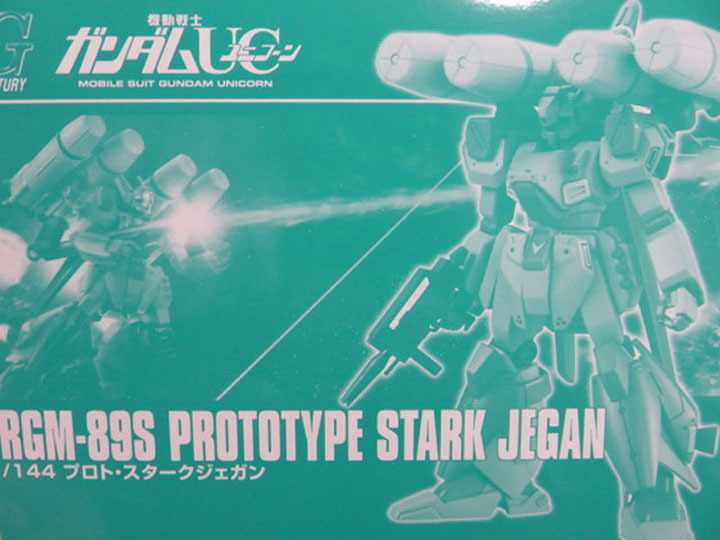 I always felt that the original Jegan model was too light of a color. 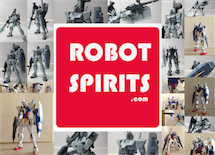 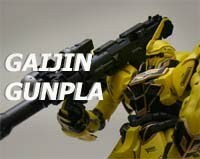 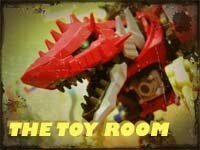 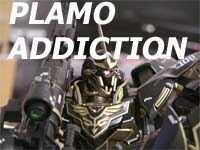 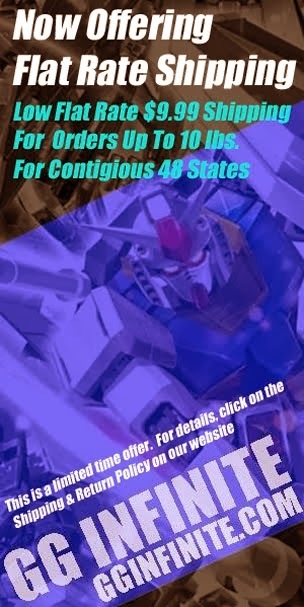 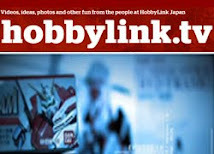 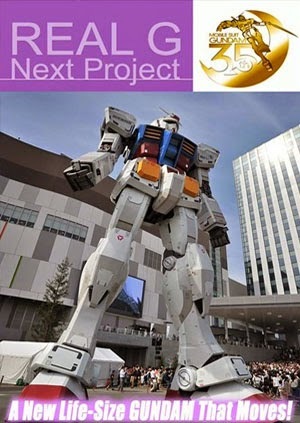 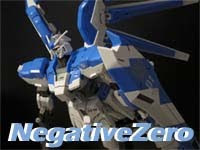 Such a shame that there's so many P-Bandai exclusive kits... many of those should have been normal releases.